Here is the exclusive collection of Black Tourmaline with Choko Reiki Orgonite Pendulums at Lowest Price. Black Tourmaline is powerful stone for healing. These pendulums are give the spiritual connection between human and earth. 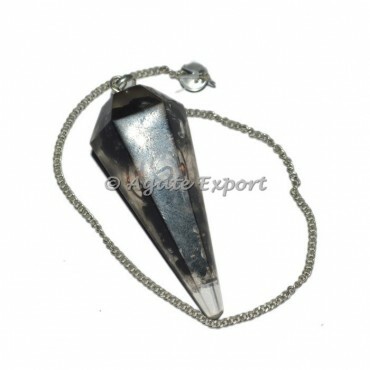 Place the order for these beautiful pendulums as soon as possible.